Yes it's the season of goodwill and happiness and down at the studio I am enjoying the fun of the Christmas season, it's so much fun to be able to create photos like this with a handful of Christmas Magic. Here's the thing, I can't pretend it's not busy at the studio because it's ridiculously busy and I am loving every minute so if you want photos like this to grace the front of your Christmas Cards or to pop on Grandmas wall then you might want to email me at mandy@mandycharltonphotography.com I have 1 or 2 slots left this weekend, Saturday you'd be looking at half nine or after 2pm and Sunday after 12.30pm. 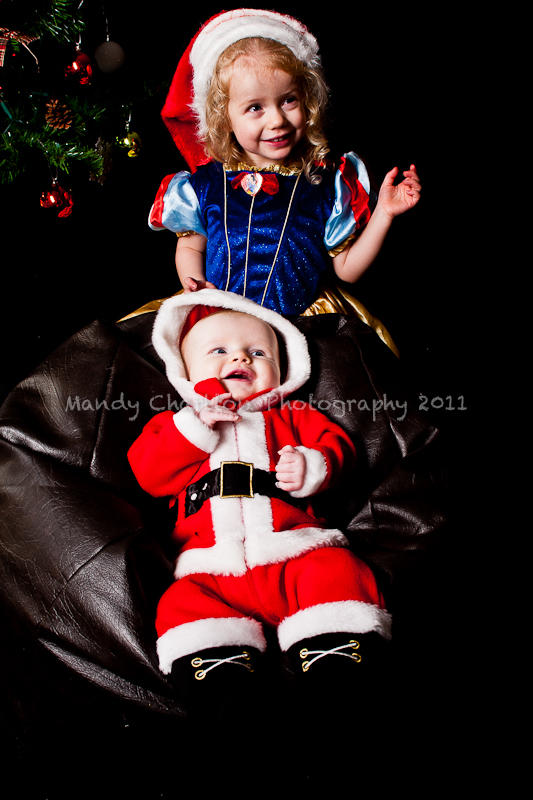 Shoots are only £20 instead of £40 until Christmas Eve. So come on down, we have dressing up, santa hats, reindeer ears and a Christmas Tree with twinkly lights.